Do you trust the 'Cloud' Header set Expires "Wed, 15 Apr 2020 20:00:00 GMT" Header set Cache-Control "public"
Everything seems to end up on the Cloud. We get constant reassurances about how safe it is generally just before another high profile hack. 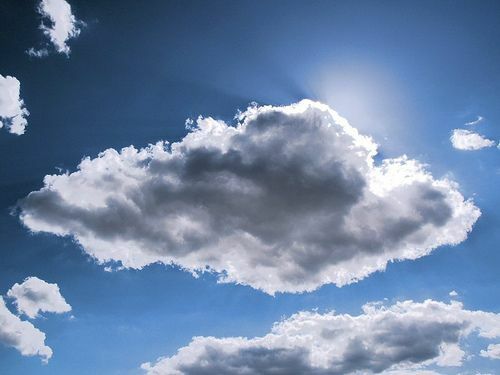 As if you didn't already know a cloud is a white fluffy thing you see floating in the sky. 'The Cloud' is nothing more than data storage probably in a large offshore data centre, ie banks of computers in a big warehouse. We have some real concerns. Countries like Iceland, Finland, the States are all doing big business in data storage. The laws covering the protection of data in those countries is not the same as in the UK. Many countries, especially the USA, allow their agencies almost full access to your data. If something goes wrong do you know what your rights will be in the country, that is assuming you even know what country is being used. Some companies have gone as far as to convert oil rigs, moored outside a countries jurisdiction, into data centres to avoid national legislation. All our websites and related data are stored in UK based data centres. Thus all the British regulations protecting your data apply. When you next speak to who ever does your hosting ask them where the actual server storing your information is kept.